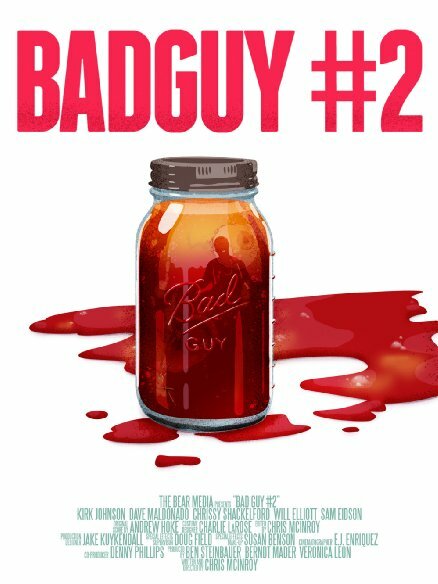 Bad Guy #2 is playing at Film4 Frightfest in the short film program. Check out the very gory trailer below. One bad guy discovers that moving up in a crime ring has its downsides. Just as his new career starts, it might already be coming to an end. He'll either have to set an example or become one. This 'goredy' follows the bad guy who just got promoted to the dead end job of bad guy #2. It's the job of the guy who always gets killed by the boss in order to prove a point that the gang needs to stop messing up. Promotions are good, unless you're bad.